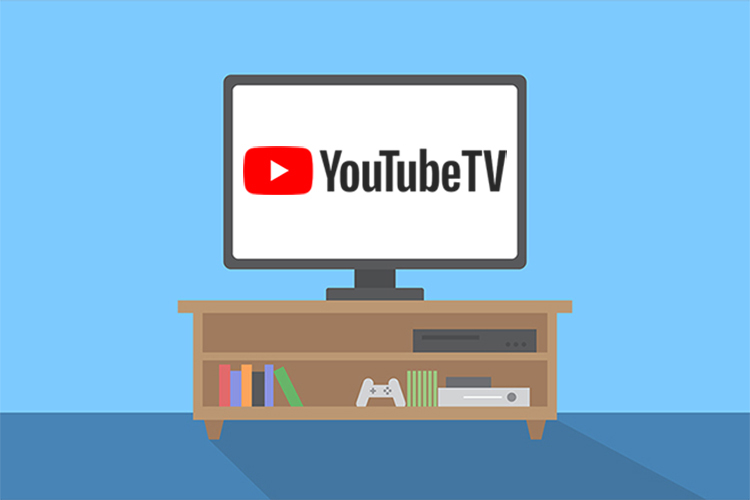 After being postponed last year, Google’s subscription-based video streaming service YouTube TV is finally available on the fourth-generation Apple TV and Apple TV 4K. 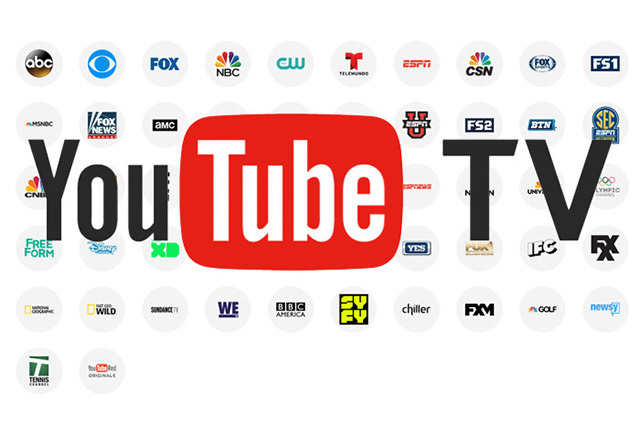 The service which is Google’s response to services like PlayStation Vue allows viewers to watch more than 50 channels including major broadcasting networks like CBS, ABC, Fox etc. The YouTube TV app has now been made available on the Apple TV app store and can be downloaded for free. Subscriptions start at $35 for the basic set of channels while users can also buy add-ons like Fox Soccer Plus, Sundance, and additional movie channels for prices ranging between $5 and $15 apiece. There is no limit on the streaming time and Google allows users to stream videos on three different TVs simultaneously. At the same time, users also get the ability to record their favorite shows or any broadcast they want to preserve, with the only limiting factor being the storage on compatible devices. Plus, YouTube TV brings bundled unlimited cloud storage, so users can use that to save recorded shows as well. Further, users can use their iPhones or iPads as remote controls via Apple AirPlay to control streaming. Apart from Apple TV, the YouTube TV app also got released on Roku devices. The app was previously available for Android, iOS, Android TV set-top-boxes and compatible smart TVs including select models from LG and Samsung, along with Chromecast and Xbox One, but, keeping in mind the competitive tussle between Amazon and Google, we don’t expect it to appear on Fire Stick TV or Amazon Echo Show devices anytime soon. The Roku devices that receive support for YouTube TV include all Roku TVs, the Streaming Stick and Stick Plus, Roku Express and Express Plus, Premiere and Premiere Plus, Roku Ultra, and Roku 4, 3, and 2. The service is limited to 80 metropolitans across the U.S. and Google, with this announcement, has not hinted at any off-shore launch.